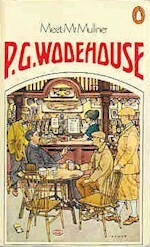 The first of three collections of P.G. 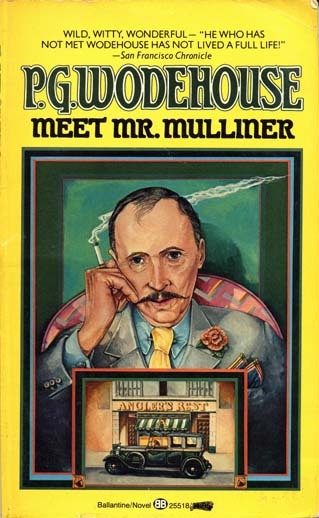 Wodehouse stories in which Mr Mulliner, of the Angler's Rest, tells the tallest of tales - always, by chance, having the appropriate anecdote for any number of subjects. 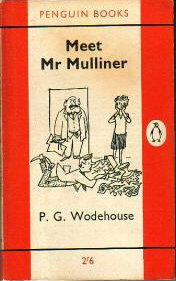 Wodehouse's first outing with Mr Mulliner, teller par excellence of non-fishing fisherman's tales. 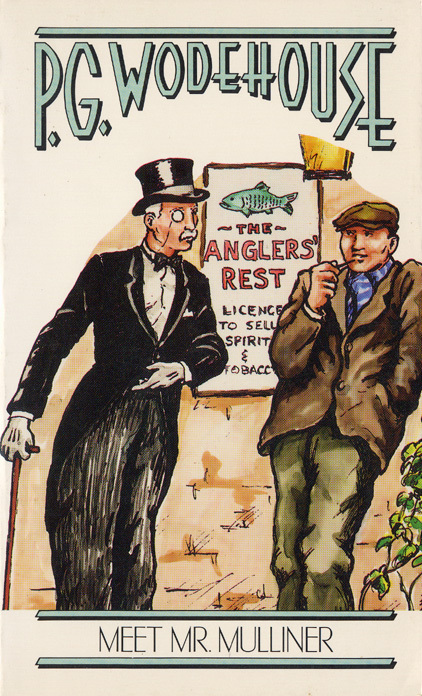 Over a few hot Scotch and Lemons at his regular haunt the Anglers' Rest pub, Mulliner captivates the locals with tales about his cousins, nephews, uncles, brothers and various other relatives who all seem to be perennially in the soup. 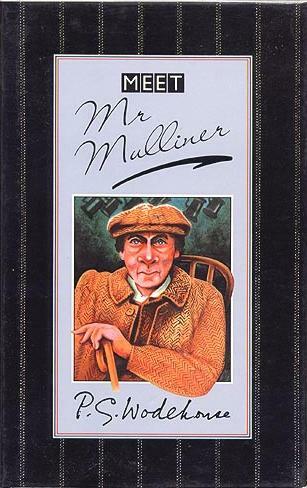 We're told of George Mulliner for whom being chased by a mob through the English countryside is a cure for a bad case of stammering. 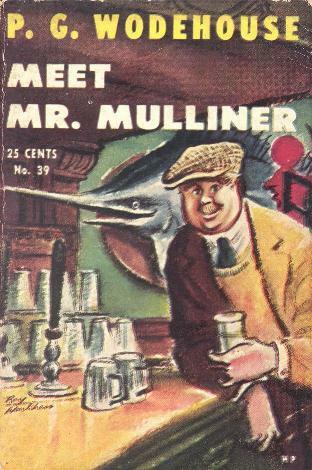 Then there's Augustine Mulliner and his rise through the ranks of the Anglican Church thanks to a trusty flask of his uncle Wilfred Mulliner's experimental Buck-u-Uppo tonic. 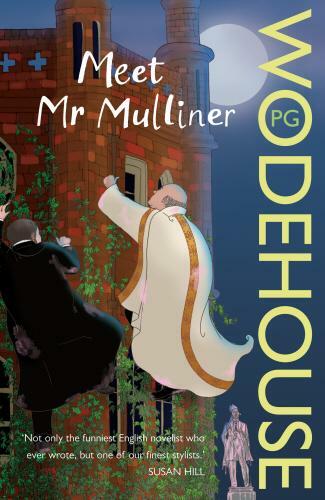 Throw in the odd film star, society photographer and bishop facing disgrace and you have the perfect recipe for comic mayhem. 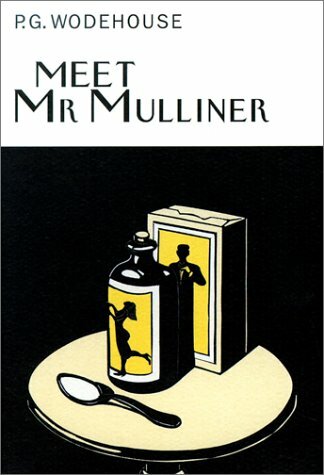 Most of the subjects of Mulliner's tales eventually find the love and success they desire, but only after running the gauntlet of high farce.